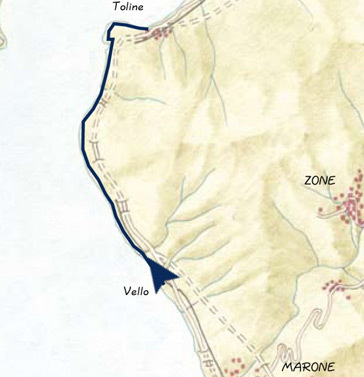 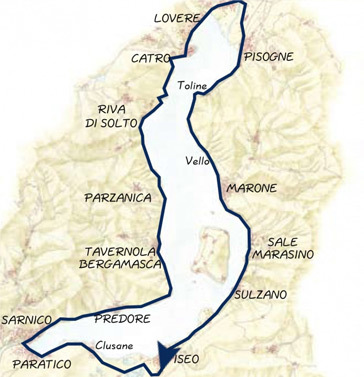 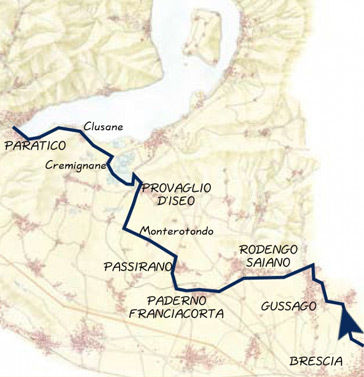 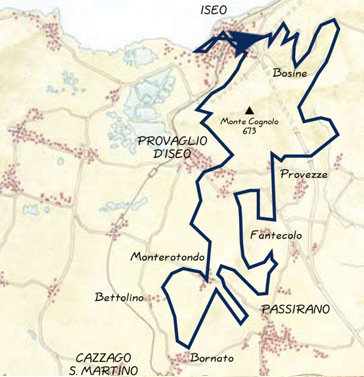 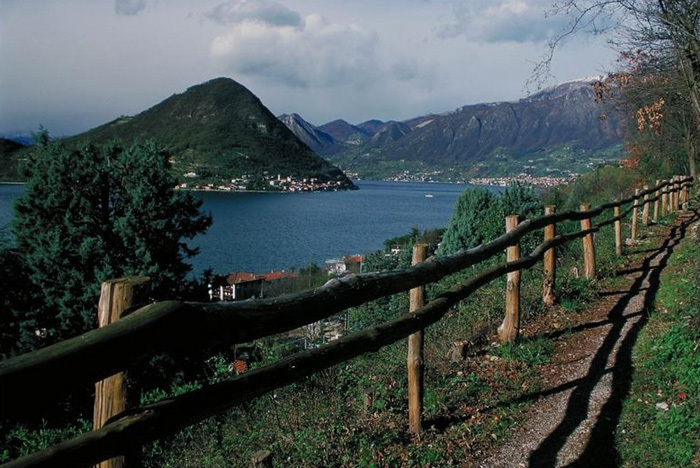 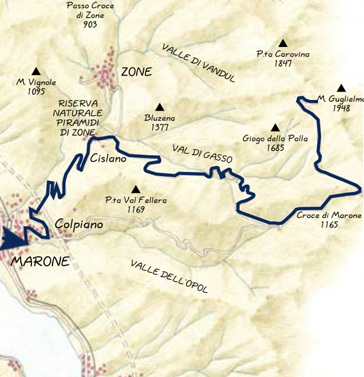 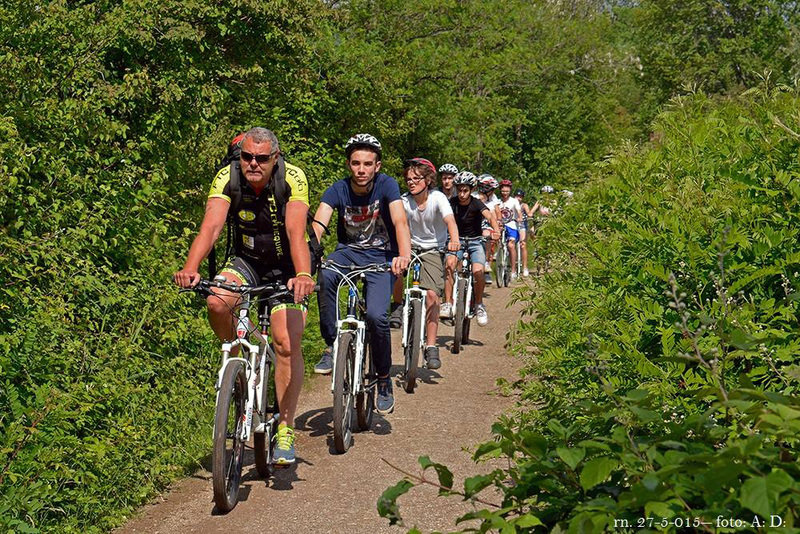 Located in a region that is rich in outdoor proposals, Iseo Bike designs the sport activity according to your wishes, such as bike or Mountain Bike itineraries and walks, which you can find well described in this page. 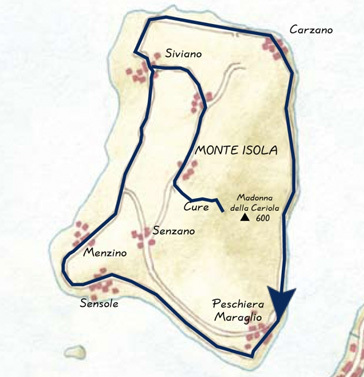 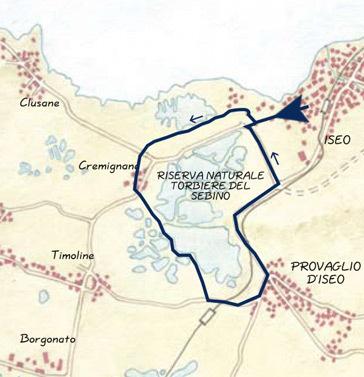 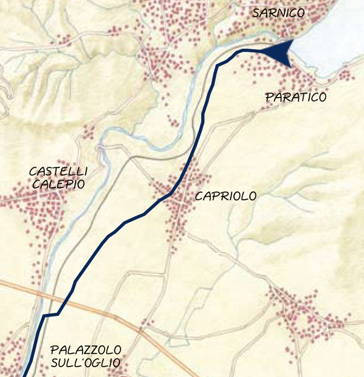 Prepare to discover historical villages, ancient medieval monasteries, Italian distinctive landscapes, orchards and olive groves, a hilly landscape and mountain peaks overlooking the lake, as well as unique natural wonders, such as the Nature Reserve "Torbiere del Sebino" (peat bogs) or the "Piramidi" (hoodoos) in Zone. 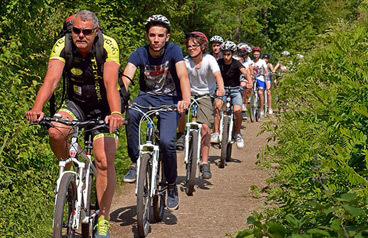 You can decide between a self-guided and a guided cycling tour.